Your boat will be ready for collection by 2.30pm on the start day of your holiday. Your boat must be returned and vacated by 9.30am on the last day of your holiday. 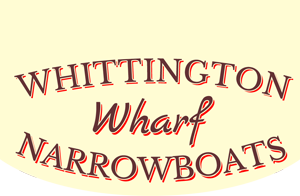 You do not need any licences or past experience to hire a narrowboat with us. Life jackets will be provided free of charge on your arrival. Compulsory for under 18s and non-swimmers. All boats will be provided with freshly laundered bedding. Bikes are permitted but can only be stored on the roof of the boats. Boats are provided fully fuelled at the start of your holiday, no additional costs apply. Parking is available on site free of charge, although we cannot accept responsibility for loss or damage to hirers' vehicles. Boats are supplied with a full tank of fresh water at the start of your holiday. 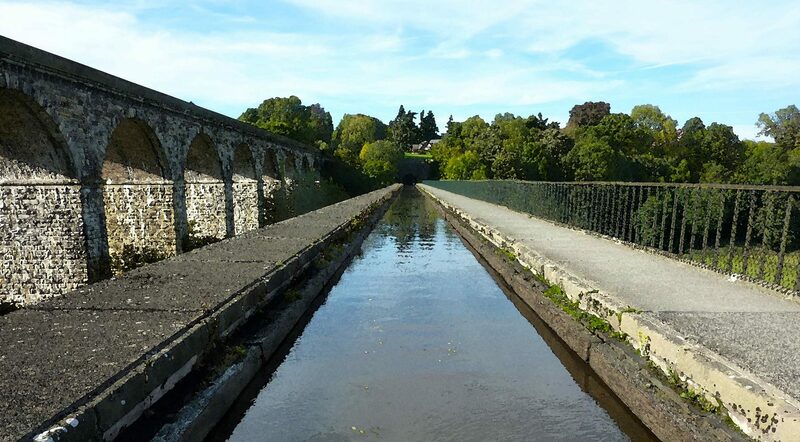 There are plenty of water supplies on the canal, provided free of charge by the Canal and River Trust. You are allowed to moor your boat anywhere on the towpath side of the canal as long as you are not causing an obstruction. Full tuition on how to operate locks is provided as part of the handover procedure. Boats are fitted with an “under counter” size fridge and household size gas cooker.